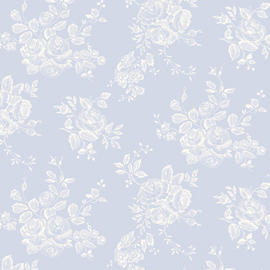 I just love this new fabric range, it is so pretty and feminine and has a timeless vintage charm about it. Price is for a fat quarter and if you want half a metre just put 2 in the shopping basket, 4 for a metre and so on. Happy Shopping!